As a good SaaS founder or executive, you know that high churn will decimate your growth, and slowly over time - your entire business. If you can't keep customers, you have no chance of success. So you start attacking every fraction of churn you can find. New features, new designs, new onboarding flows—all are tested and tracked to make sure they increase retention. You even reach out to your customers about what they like, and don't, with your product. Yet, you just can't get churn to 0 no matter what you do. There is a simple reason for this that even the best SaaS founders miss. Your largest component of churn could be coming not from customers actively leaving your product, but from them passively and needlessly churning out through delinquent credit cards. Without fighting this bucket of churn you can never push your churn rate down entirely. You'll always be sacrificing growth. Combating this is easy if you take the time to work out how you'll do it. 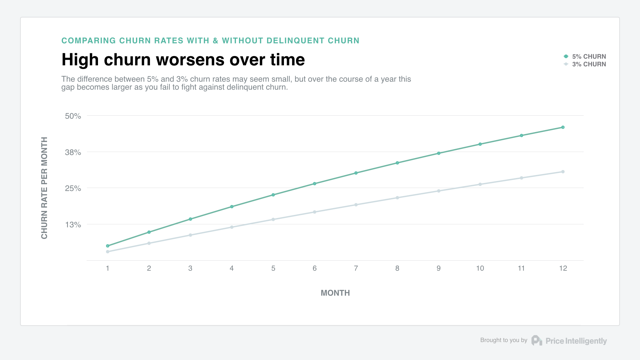 Let's walk through the differences in this type of churn, why delinquencies hurt you so much, and what you can do to finally push your churn rate down to zero. You might keep a single headline number on your metrics dashboard, but churn isn't a single problem. At the macro level, churn can be deconstructed into active churn and passive churn. Both are deadly. Active churn is the churn you know and hate, when customers make a conscious decision to leave your product. They don't see you as adding value to their lives and can no longer justify the expense. Everyone concentrates on active churn, understandably so. Having a product that your customers want, need, and value is the only real path to success in SaaS. Expirations: Credit cards expire every three years. On average, a third of your customers will have to update their card information with you every year. Limit failures: Someone messes up at your customer's company and charges something new to the credit card. When your billing cycle comes round, they are over their limit. Processor problems: The credit card company or billing system could fail and mark the month as unpaid. False fraud prevention: The credit card company could flag the payment as a false positive in their fraud prevention system and deny the charge. The difference between active cancellations and delinquencies is that delinquencies happen to all your customers. No matter how great a customer is, they will have to update their billing information at some point. Then once a customer finds themselves locked out of your product, you are back to square one. 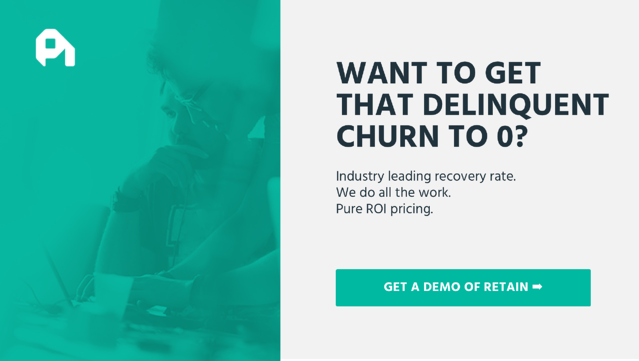 From our research, we've seen that delinquent churn can account for up to 40% of a SaaS company's overall churn. No matter how successful you are at combating active churn, you will always have a baseline of customers churning out purely through expired credit cards and failed payments. A difference of 2% in churn rate in month 1 becomes a difference of 16% by the end of the year. If in that first month you acquired 100 customers, with a 5% churn rate only 54 will still be customers by the end of their first year. 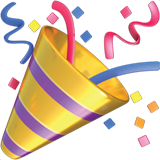 If you are able to cut your churn rate down to 3%, you have 70 customers still paying at the end of the year. By cutting out delinquent churn in this scenario, you make >$11k more in the year. You do this just by making sure credit card information is accurate. The good news is this is an absolutely preventable way to destroy your bottom line. By hitting delinquencies, you can cut a sizable part of your churn in one go. With active churn, you're fighting on multiple fronts. With delinquencies, you just have a single battle. Yet companies don't put the same amount of effort into delinquent churn. They A/B test minor issues in order to reduce their active churn rate by fractions of a percent, but miss this chance to reduce their churn rate massively by full percentage points. Send post-dunning emails in a sequence to make sure that they are reminded in a timely manner. They get customers at the right place—you can get them to input their information there and then. 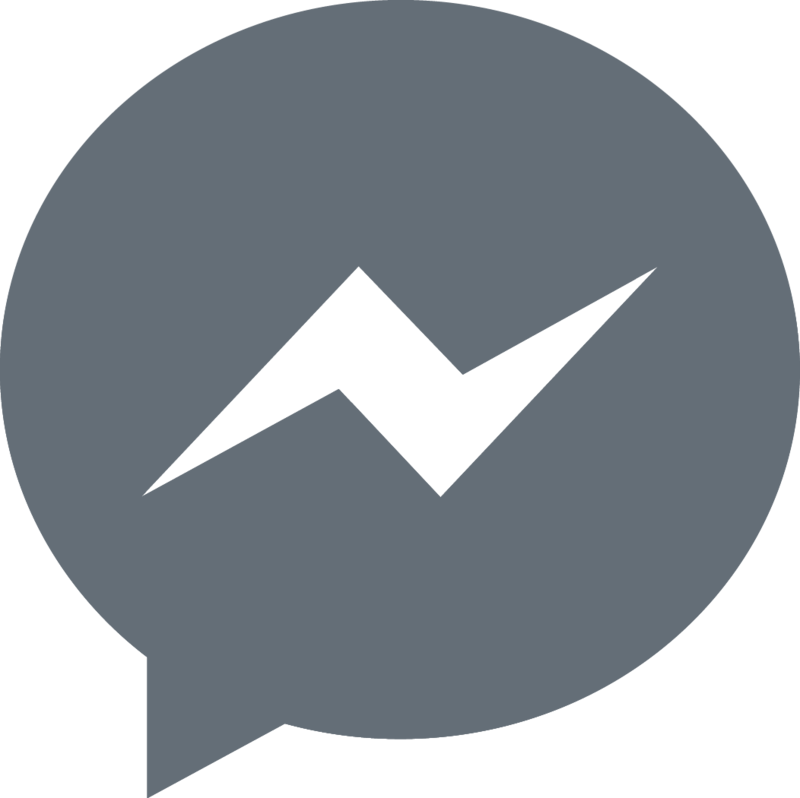 They get customers at the right time—By using in-app notifications you are getting customers when they are experiencing the value of your product and want to continue. They logged in for a reason, they'll update their information for that same reason. Go annual: When they are updating, push towards an annual plan. Though the likelihood of having to update information when charge time comes around is higher, you don't have the potential to have that issue 12 times each year. Go upmarket: Higher ACV is correlated with lower churn, both active and passive. Thinking about retention when developing your monetization strategy is paramount. An enterprise plan can get you much higher LTV customers. Preventing this bucket of churn is good for both you and your customer. For your customer, they get to continue enjoying your product seamlessly. For you, you get more revenue and longer-lasting customers. For both of you, you get increased growth. All of this from just being willing to track this problem and reach out to customers at the right time to help your customers continue being successful with your product.